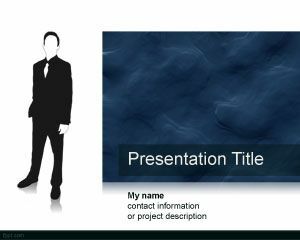 Working Man PowerPoint Template is a free background template for business presentations. You can download this people PPT template with working man illustration in the slide design to use it in PowerPoint presentations. 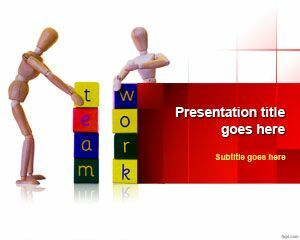 Working Man PowerPoint PPT template is a free business presentation slide that you can also use for focus groups as well as other presentation needs where you need a moderator image in the slide design. The template is also good for other marketing strategies including qualitative market research or quantitative marketing strategies. Also you can download and use this presentation template for marketing strategy secrets presentations or to share with dual moderator focus group, respondent moderator focus group, mini focus groups as well as online focus groups with PowerPoint presentations. The free working man PPT template has a working man silhouette over a white background. 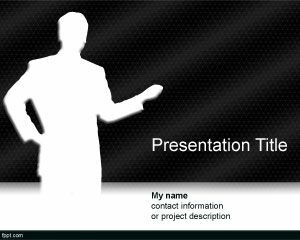 You can download this working man PowerPoint template for executive presentations and executive business needs. 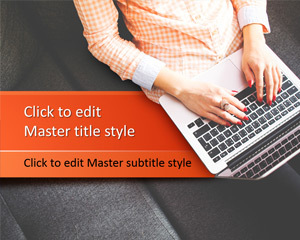 There are other executive business PowerPoint templates for free, as well.